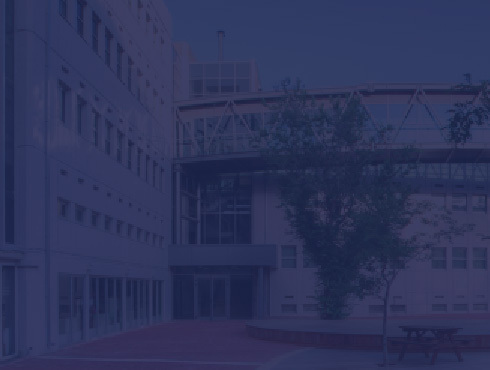 The undergraduate study program at the Faculty of Mechanical Engineering (ME) is intended to prepare our graduates for the changing needs of the rapidly developing Hi-Tech industry and for the centers of research and development in Israel. An important trend in todays technological environment is the blending of conventional mechanical systems with electronic, biological, and optical systems. To this end, in addition to the classical subjects of mechanics, energy and control, our revised curriculum includes subjects of interdisciplinary nature and studies in mechatronics, optical engineering, , and micro and nano electromechanical systems (MEMS /NEMS). Due to the interdisciplinary background, many of our ME graduates hold key positions as systems engineers and project managers in industry. The Faculty of Mechanical Engineering is continuously increasing cooperation with the evolving Hi-Tech industries in order to enable our graduates to spearhead the development of the most advanced systems and to address the complex challenges of technology in the 21st century.